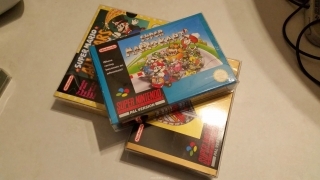 Retro game protection cases. 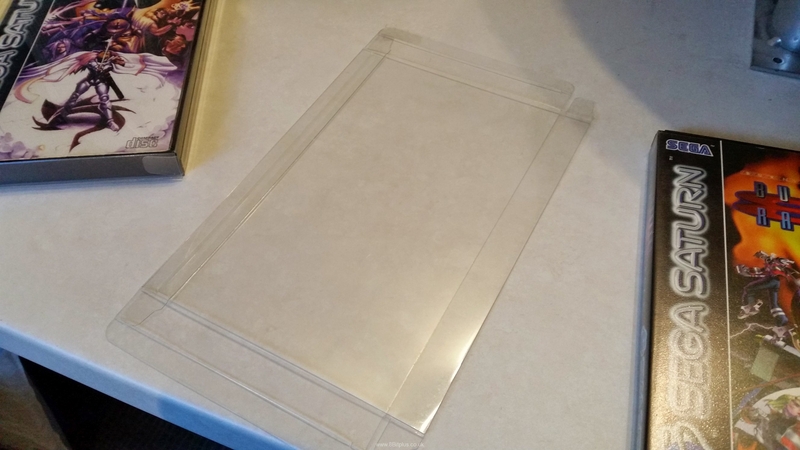 A look at a selection of plastic cases to protect your valuable games. 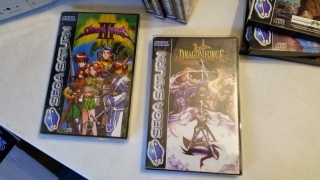 If your like me, you want to keep a few of your rarer games safe and protected but also keep them out on display. I found the perfect solution while browsing on eBay earlier this year. 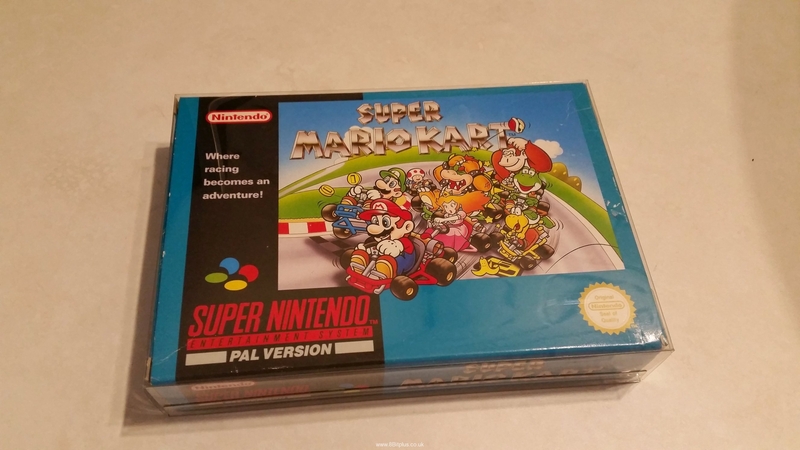 eBay seller (mana_tree) has a selection of good value and well designed plastic protection cases just to fit retro games. 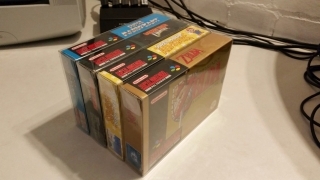 When I received my order the cases were flattered. 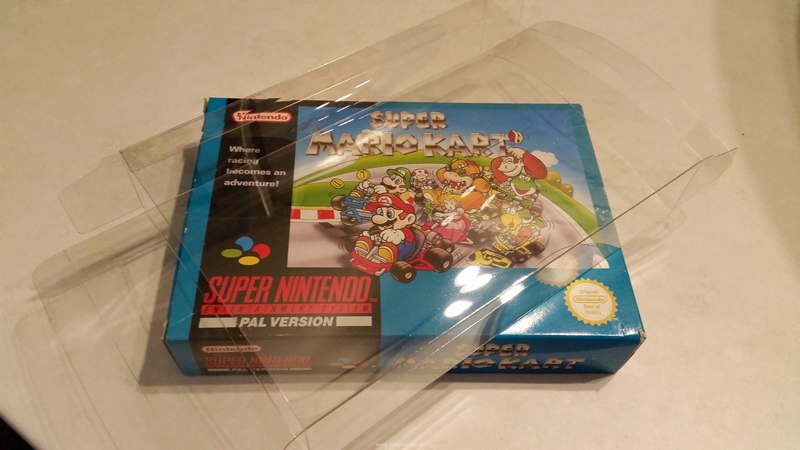 You need to remove the outer sleeve (this protected the case during manufacturing and transport) to reveal the high quality plastic below. The edges and flaps need to be folded when assembled. This is a little time consuming and fiddly, but the results look great. Here’s a selection of photos showing how good the games look using these cases. 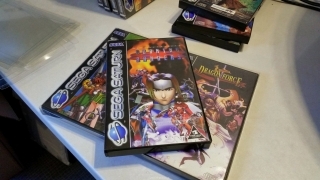 I think the cases look great on the Sega Saturn games, They look good as new. I always disliked that Nintendo only used cardboard boxes for their games until the Gamecube. 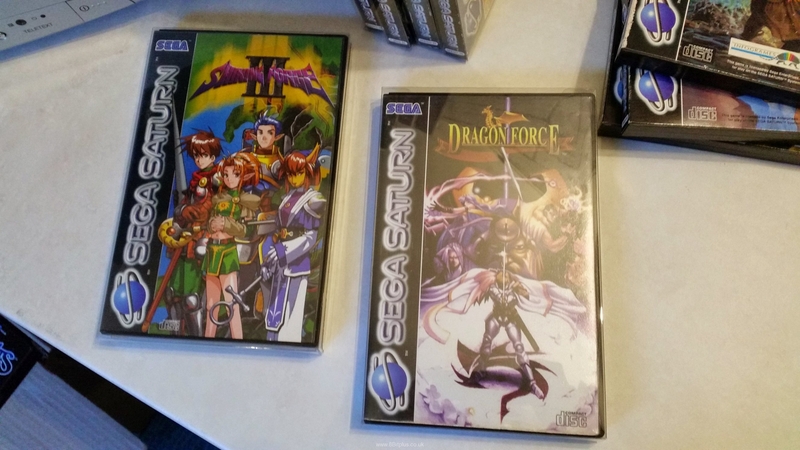 Finding games in good condition is rare so I’m glad mine will stay that way now. 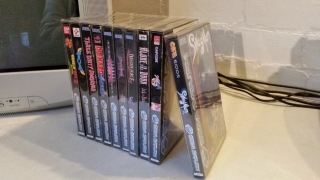 The PAL Dreamcast cases are very fragile and prone to broken hinges and weak holder teeth. 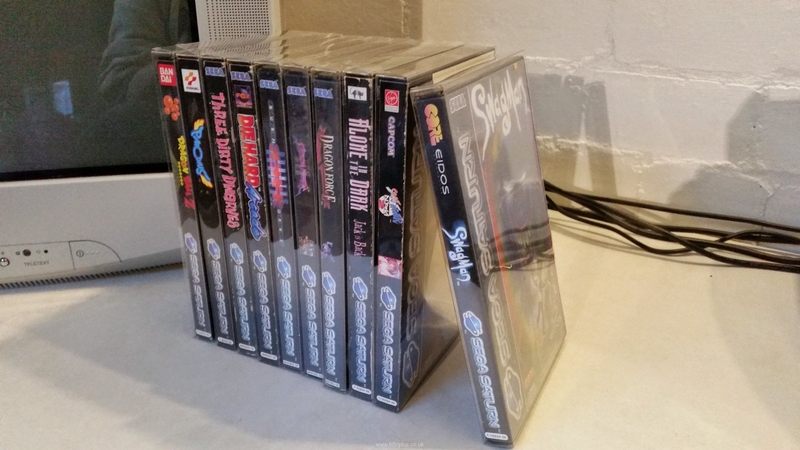 With the plastic cases installed you can count on them lasting longer. So in conclusion, I’d highly recommend these cases to protect the rare and valuable games in your collection, as well as ones you want to keep in perfect condition. Check out mana_tree’s eBay store for more cases. 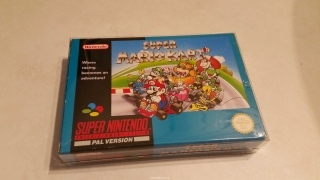 They also stock boxes for other game types and small consoles like Game Boy.